| NO ONWARD CHAIN | 4047 Square Ft | Rare Opportunity | Stunning Victorian Residence | Full Of Character & Charm | Excellent Plot | Mature Gardens | Four/Five Reception Rooms | Five/Six Bedrooms | Four Bathrooms | Priory Secondary School Catchment | Sweeping In & Out Driveway This truly stunning substantial Victorian residence was built in 1901 and offers exceptional and versatile accommodation. 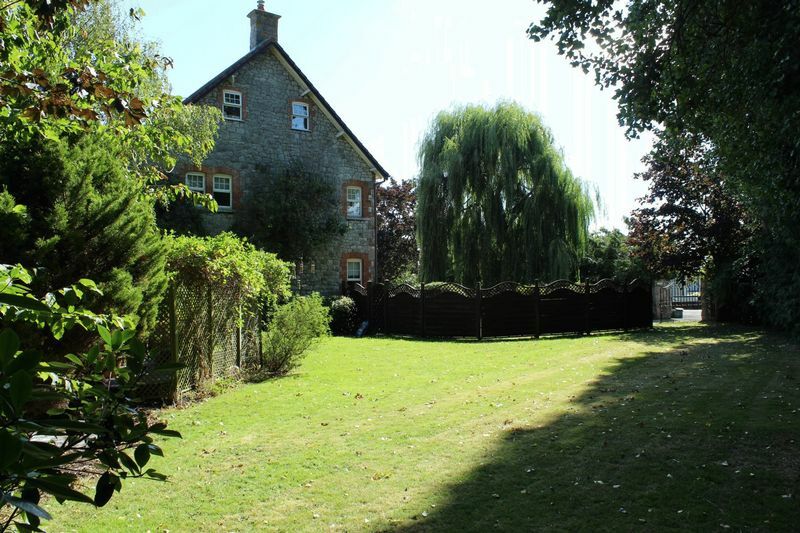 The property was formerly a farm house and still retains many character features which are expected from a property of this age. 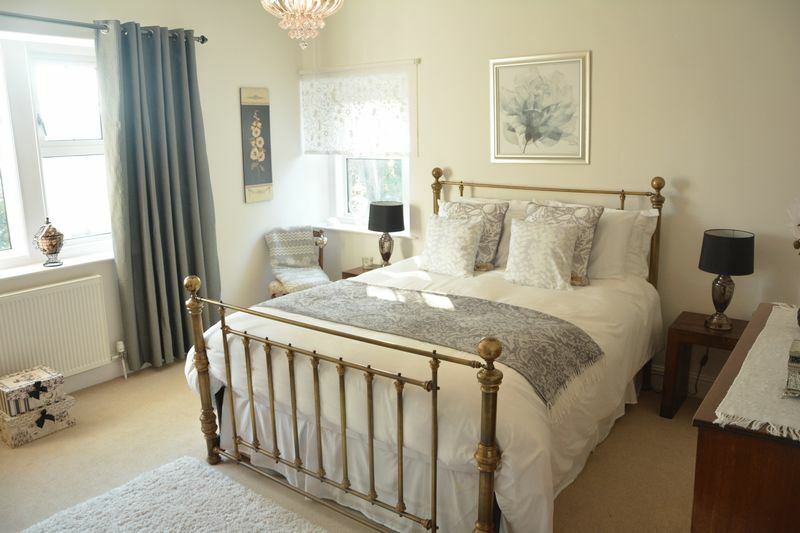 The present owner has extensively improved the property in recent times including re-fitting bathrooms, en-suites and installing new central heating system. 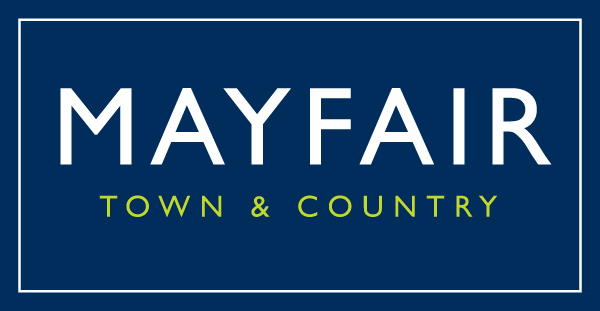 The property is set over three floors and offers spacious living accommodation including five reception rooms and five/six generous size bedrooms. 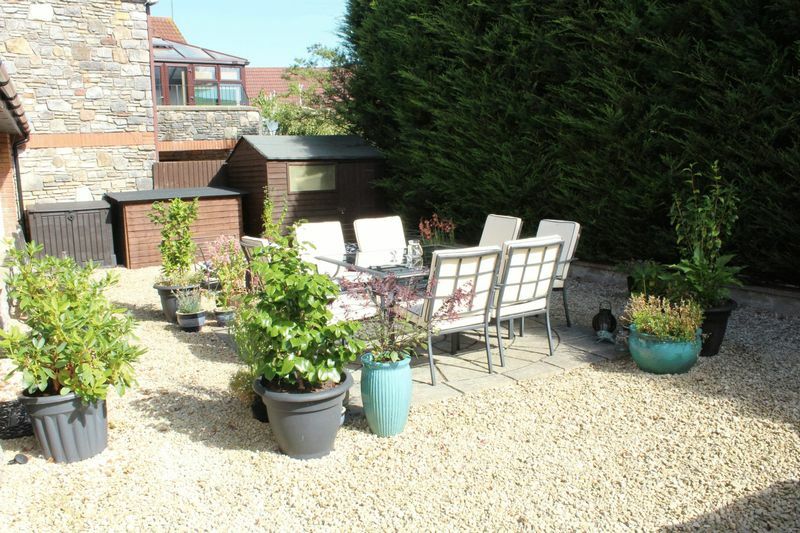 The property sits in a good size corner plot with sweeping driveway allowing parking for several vehicles and mature gardens, decked and patio areas with eight seater hot tub which are perfect for entertaining. 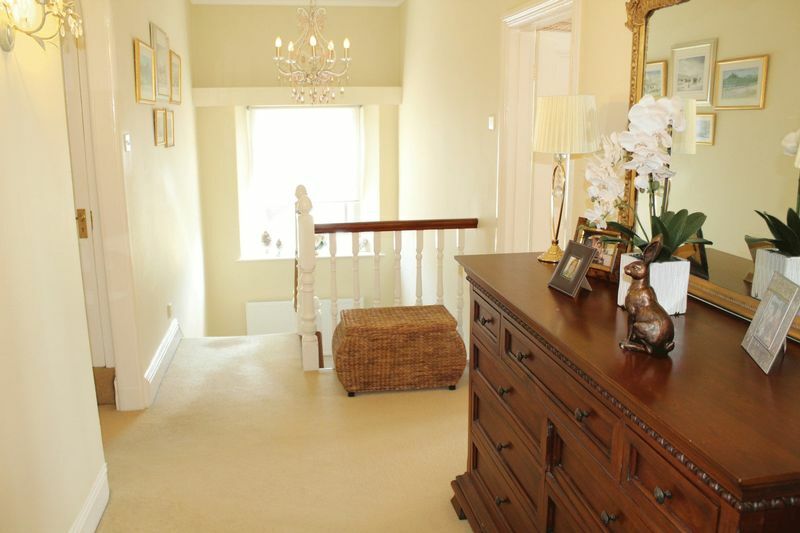 We highly recommend an internal viewing to truly appreciate with unique and beautiful property. 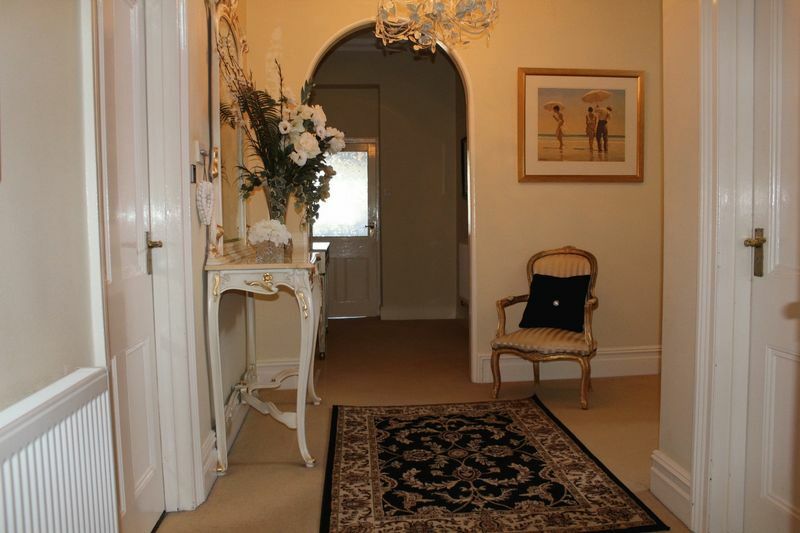 Open front curved storm porch, ornate roof, tiled floor and frosted double glazed door to Entrance Vestibule. Coved ceiling, dado rail and part obscured glazed door and side panel to Entrance Hall. 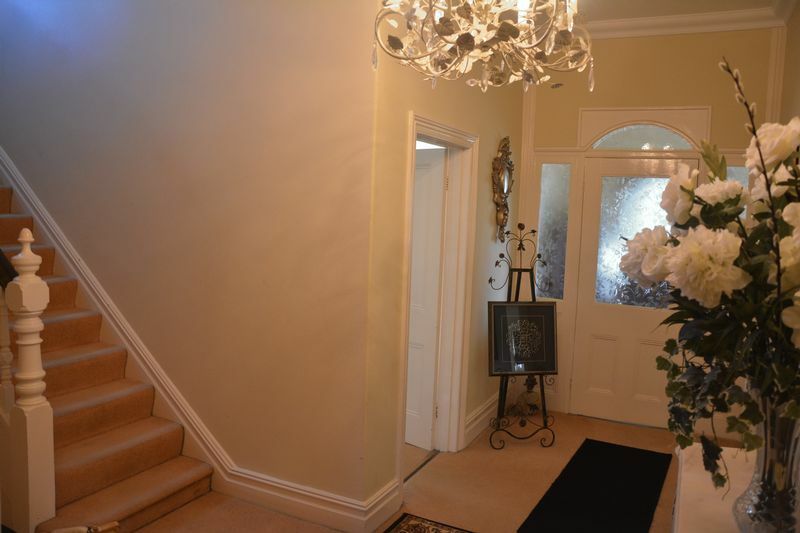 A grand entrance hall with cornice ceiling, ceiling rose, three radiators, stairs rising to first floor landing, understairs storage cupboard and doors leading to Living Room, Dining Room, Sitting Room and Rear Lobby. 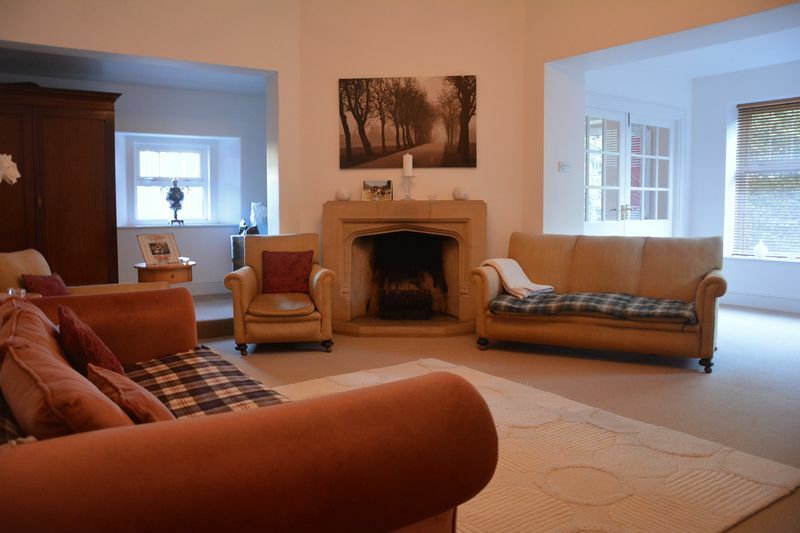 A stunning room with large uPVC double glazed bay window to front, inset multi-fuel burning stove with feature stone fireplace, radiator, television point and cornice ceiling with ceiling rose. 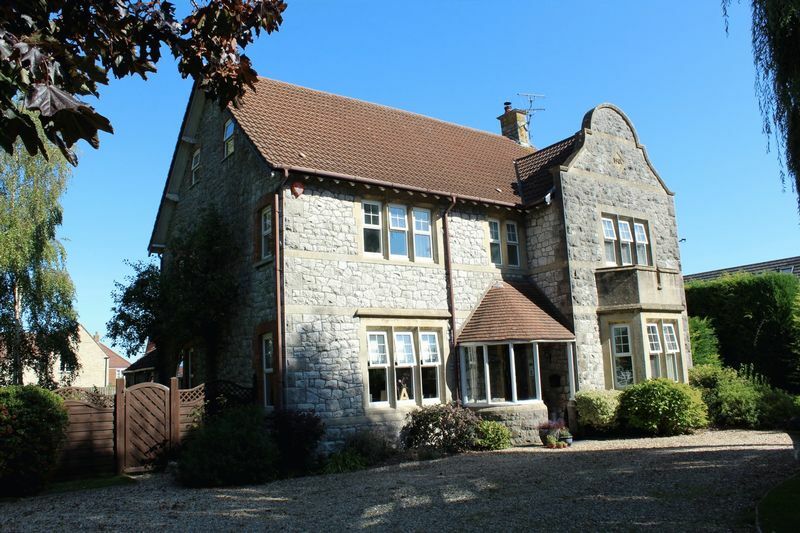 uPVC double glazed windows to front and side, feature stone fireplace with open hearth, telephone point, radiator, cornice ceiling with ceiling rose and archway through to Kitchen/Breakfast Room. 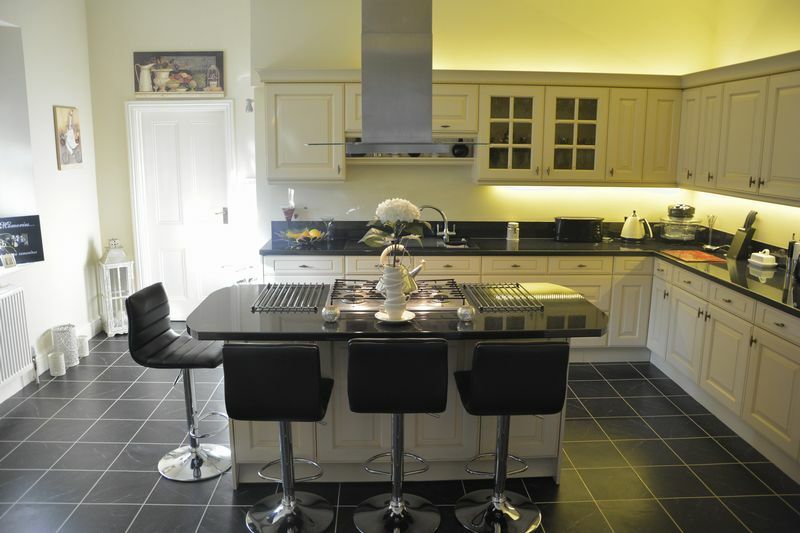 A truly wonderful bespoke kitchen comprising of matching wall and floor cupboard units with rolling edge worktops, splashbacks and over & under lighters. Composite one and a half bowl sink and drainer unit with mixer tap over. Built in wall mounted 'Neff' double oven. Intregrated fridge and dishwasher. Central island with storage cupboards and rolling edge worktops and providing space for breakfast bar. 'Neff' five ring gas hob with extractor hood over. 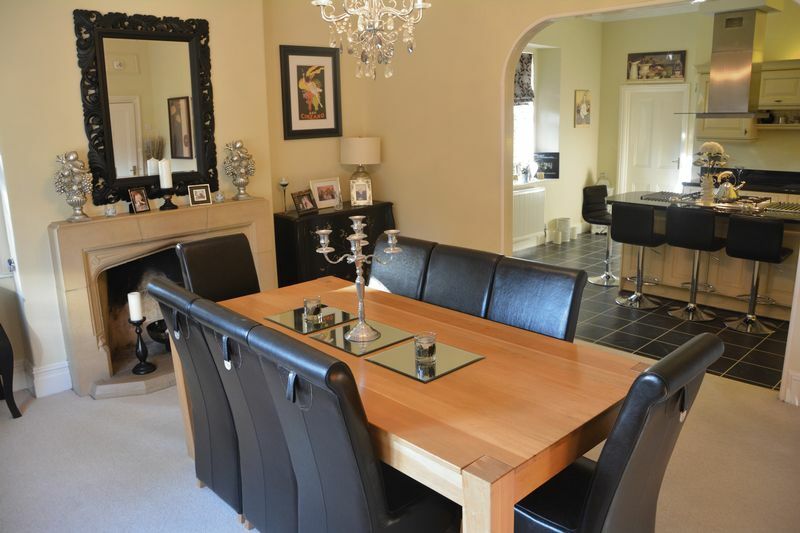 Coved ceiling, radiator, uPVC double glazed window to side overlooking the beautifully maintained garden and door leading to Inner Hall. uPVC double glazed window to side, space for fridge/freezer, airing cupboard housing the hot water tank, laminate flooring and doors to Utility Room and Rear Lobby. 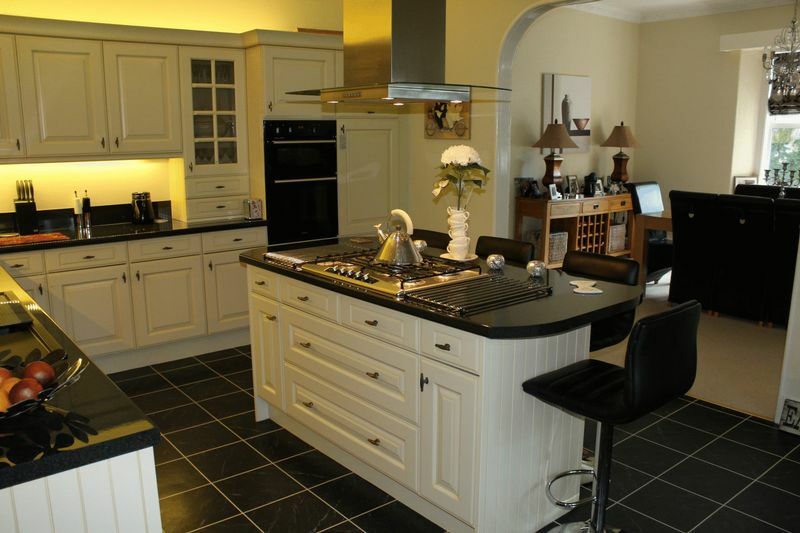 Wall, floor and pantry cupboards with rolling edge worktops and tiled splashbacks. One bowl sink and drainer unit with mixer tap over. Space and plumbing for washing machine, space for tumble dryer and fridge/freezer, uPVC double glazed window to rear and laminate flooring. Single glazed window to rear, laminate flooring and doors to Cloakroom, Rear Porch and Entrance Hall. 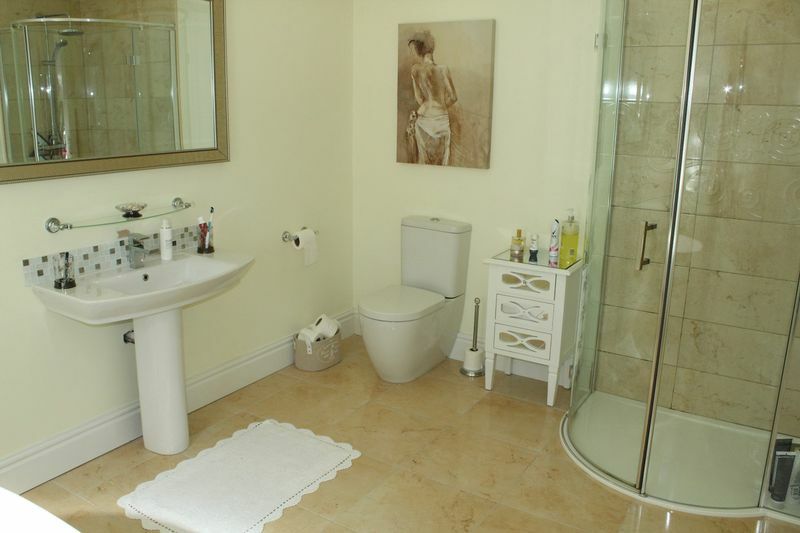 Low level WC, vanity wash hand basin with mixer tap over, radiator, extractor fan, loft access and laminate flooring. Stone half wall construction with single glazed units above, French doors leading to garden and laminate flooring. 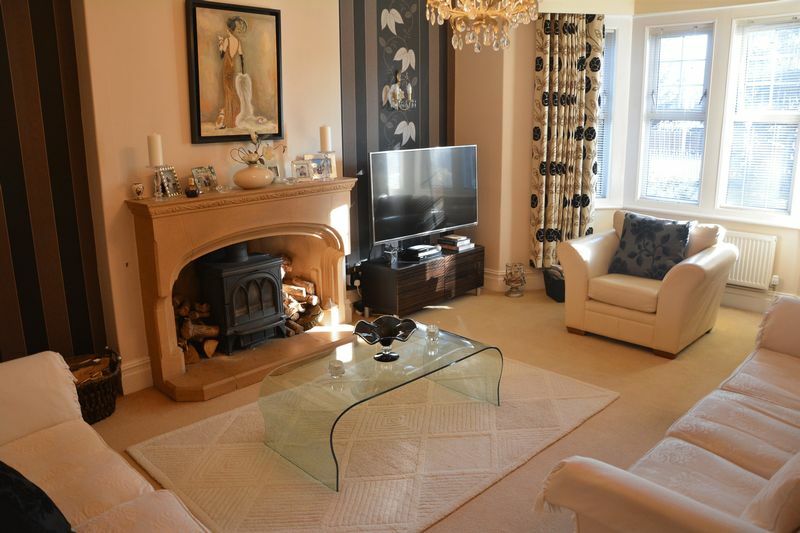 Corner placed feature stone fireplace with inset gas fire, cornice ceiling with ceiling rose, television & telephone points, radiator, uPVC double glazed windows to rear, side and front and French doors through to Sun Room. 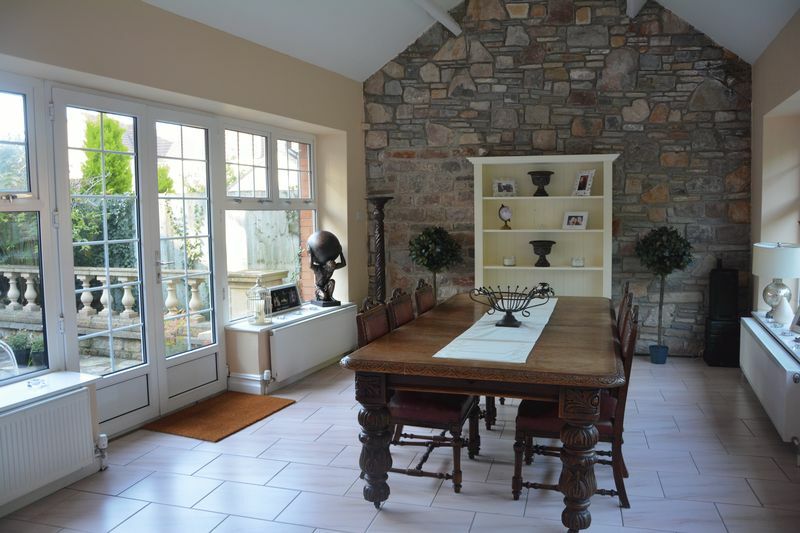 Vaulted ceiling with feature end stone wall, uPVC double glazed French doors to outside seating area, uPVC double glazed windows to both sides, four radiators, tiled flooring and uPVC double glazed French doors to garden. 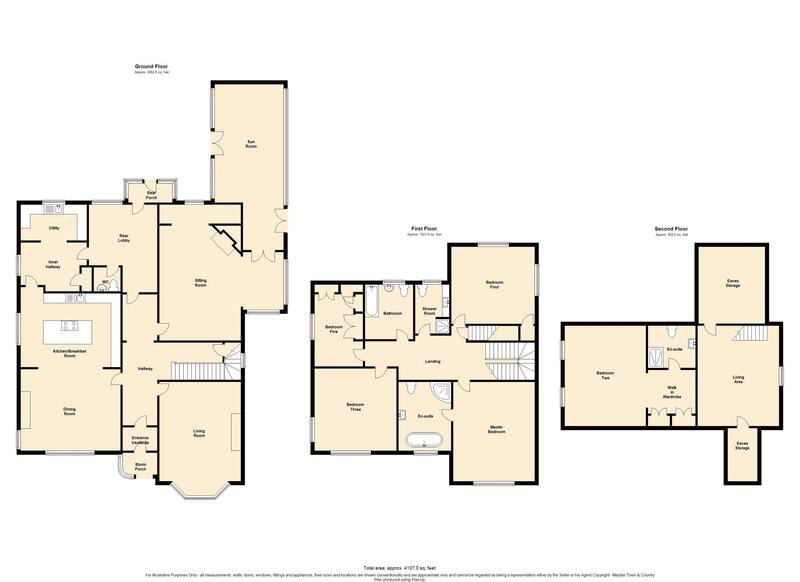 A large imposing landing with uPVC double glazed window to side, cornice ceiling, wall lights, doorway with stairs leading to second floor and doors leading to Bedrooms, Bathroom and Shower Room. uPVC double glazed window to front, radiator, cornice ceiling with ceiling rose, arched doorway through to En-suite Bathroom. A stylish and modern fitted en-suite suite comprising of egg shaped freestanding bath with chrome mixer tap and shower attachment. Fully tiled corner shower cubicle with chrome mains shower. 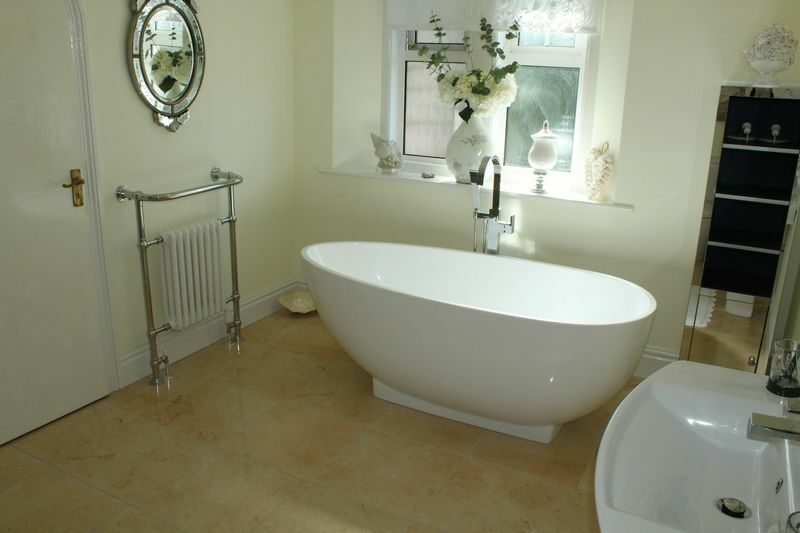 Pedestal wash hand basin with mixer tap over and tiled splashbacks, low level WC, radiator with chrome towel rail, uPVC frosted double glazed window to front, tiled flooring and down lighters. Two uPVC double glazed windows to front and side, radiator and telephone point. Two uPVC double glazed windows to rear and side, radiator and built in wardrobe with hanging rail. uPVC double window to side, radiator, built in wardrobes and cupboard housing two wall mounted 'Worcester' gas boilers (one servicing the ground floor heating and hot water, the second servicing the first and second floor). 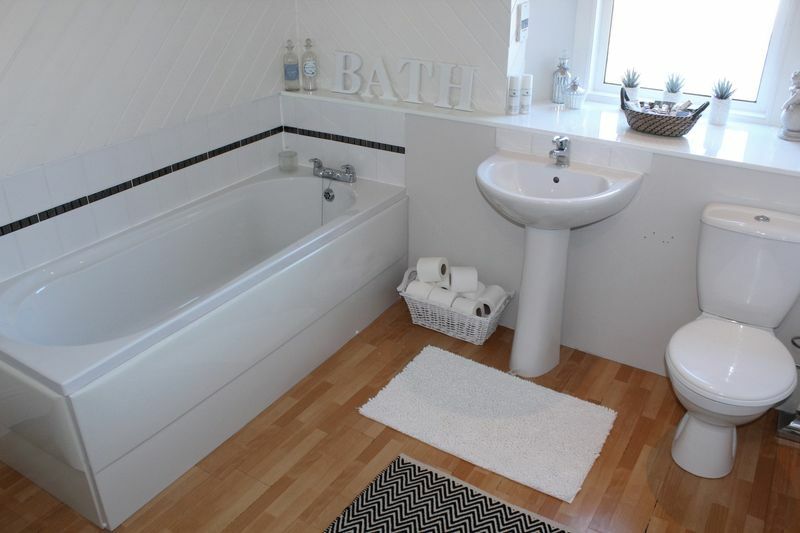 A white three piece suite comprising of panelled bath with mixer tap and tiled splashbacks, pedestal wash hand basin with mixer tap and tiled splashbacks. 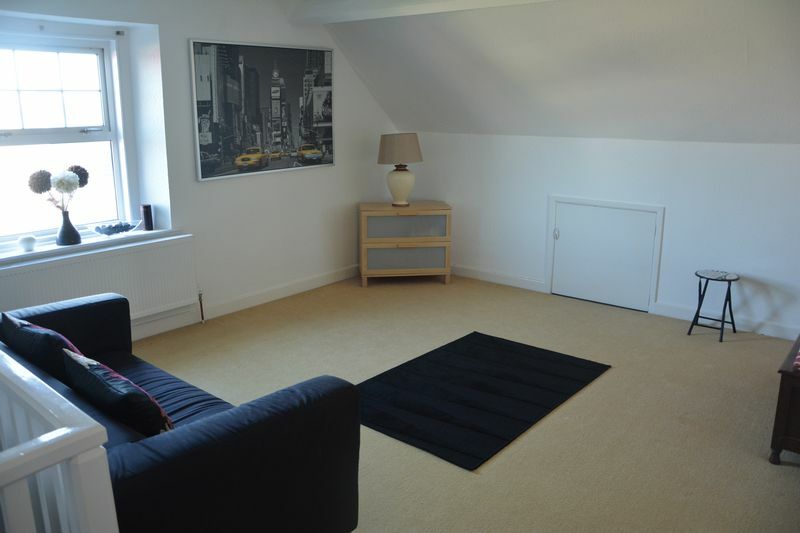 Low level WC, chrome heated towel rail, shaver point, uPVC double glazed window to rear and laminate flooring. Fully tiled shower cubicle with chrome mains shower, low level WC, floor cupboard with rolling edge worktops, inset sink with mixer tap over, tiled walls, uPVC frosted double glazed window to rear and tiled flooring. 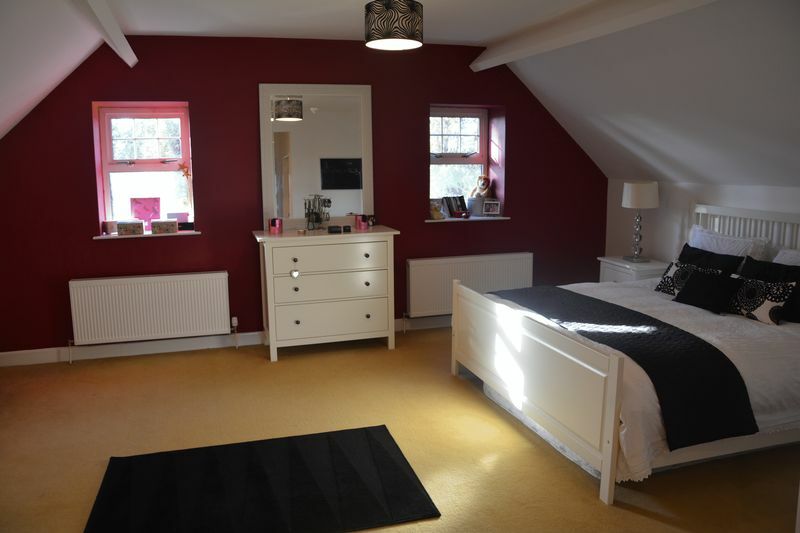 uPVC double glazed window to side, radiator, television & telephone points, eaves storage spaces to each side of the room, loft access and door through to Dressing Room. 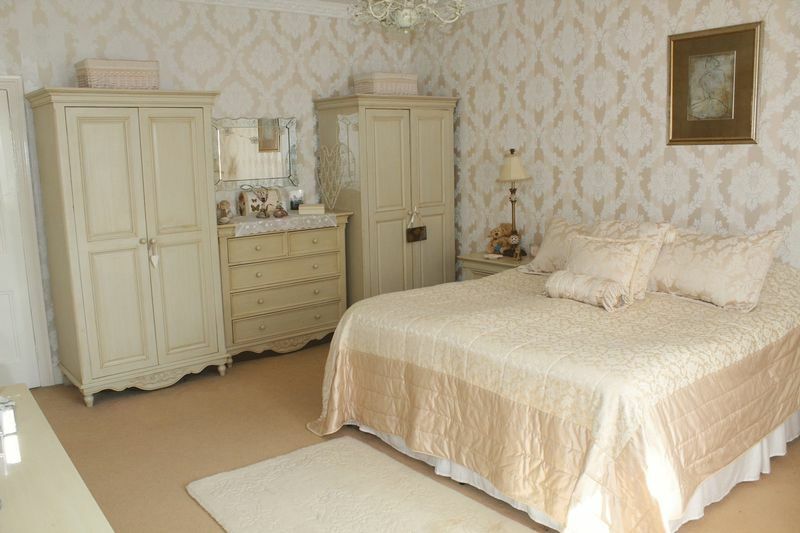 Two built in double wardrobes with hanging space, radiator, archway through to Bedroom Two and door to En-suite Shower Room. 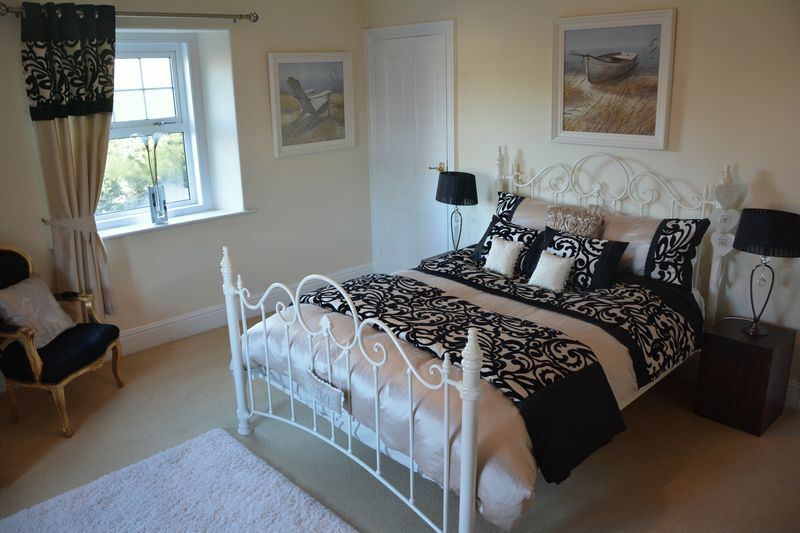 Two uPVC double glazed windows to side and two radiators. 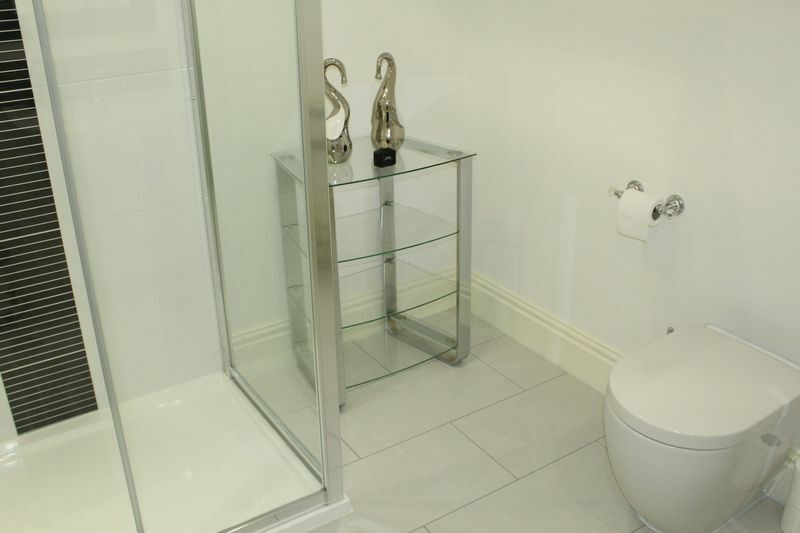 A modern fitted suite comprising of fully tiled shower cubicle with chrome shower with additional hand held shower head. Wall mounted wash hand basin with mixer tap over and tiled splashbacks. 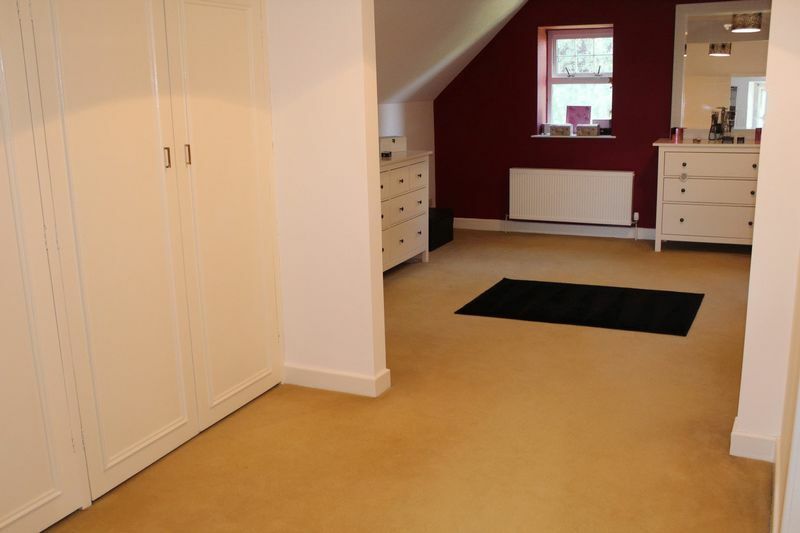 Low level WC, chrome heated towel rail and extractor fan. Swooping around the property is a stone built wall with large poplar tree providing the property with a high degree of privacy. Two sets of wrought iron gate give access to a semi-circular driveway providing parking for several vehicles. 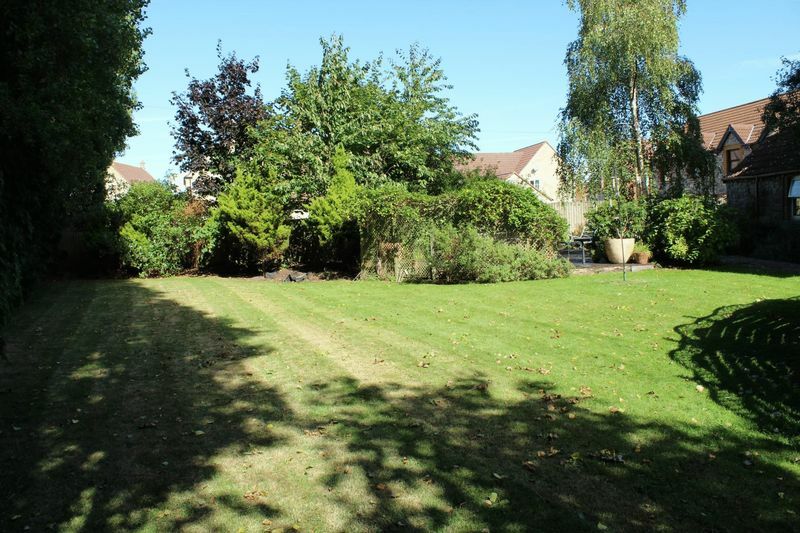 To the right hand side of the property is a large shingle patio are which is perfect for host barbecues or entertaining. Two sheds, one of which is large and perfect for storing bikes and garden equipment. 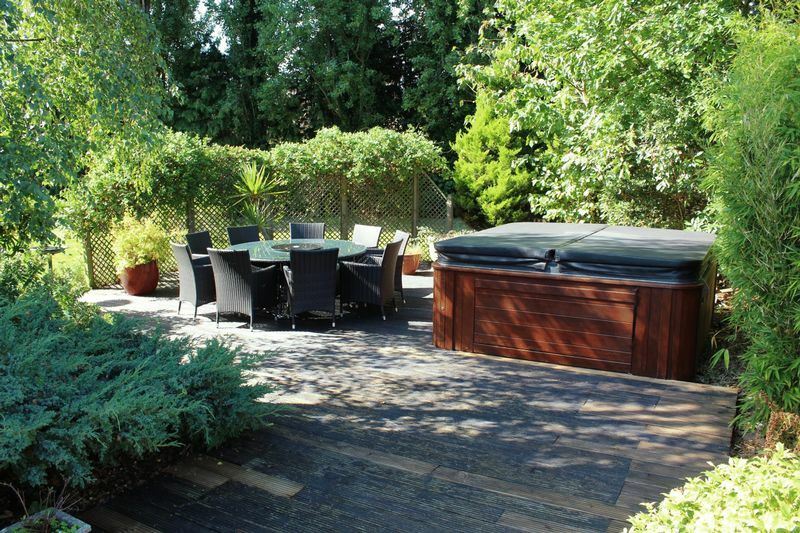 To the left of the property is a large lawn area shelter via the poplar tree with mature flower borders and hedging leading to a decked area with eight seater hot tub, outside light and tap. To the rear of the property is a patio pathway leading to rear porch.